DISSIDIA FINAL FANTASY OPERA OMNIA Celebrates Its First Anniversary! Square Enix Ltd., commemorates the first anniversary of the hit mobile RPG DISSIDIA® FINAL FANTASY® OPERA OMNIA™ with generous rewards and exciting limited-time events. 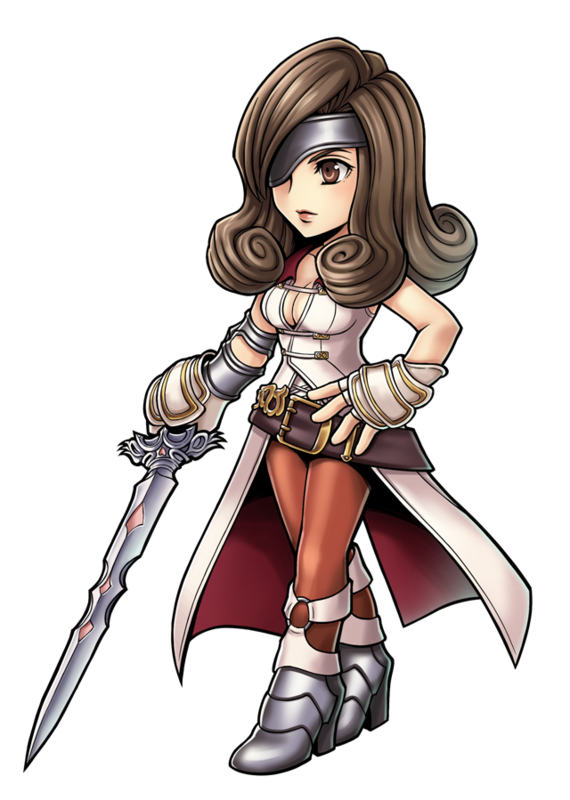 Fans can look forward to special login bonuses, deluxe daily missions, an appearance by FINAL FANTASY IX’s trusted warrior Beatrix and much more over the entire month of February.